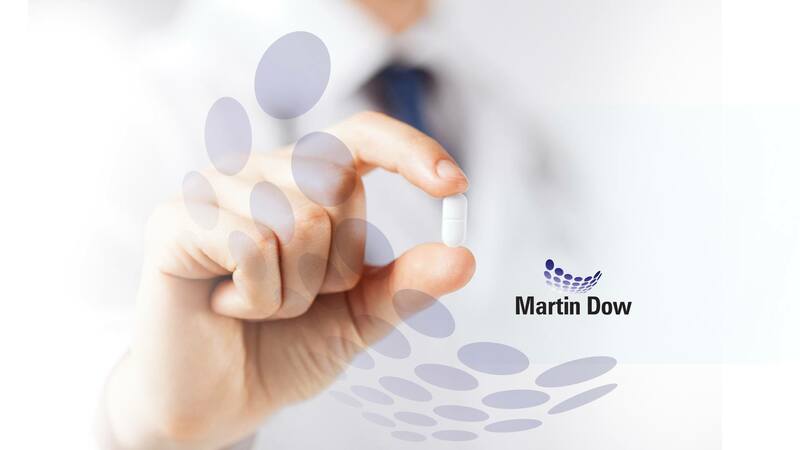 Martin Dow is one of the largest pharmaceutical company in Pakistan. 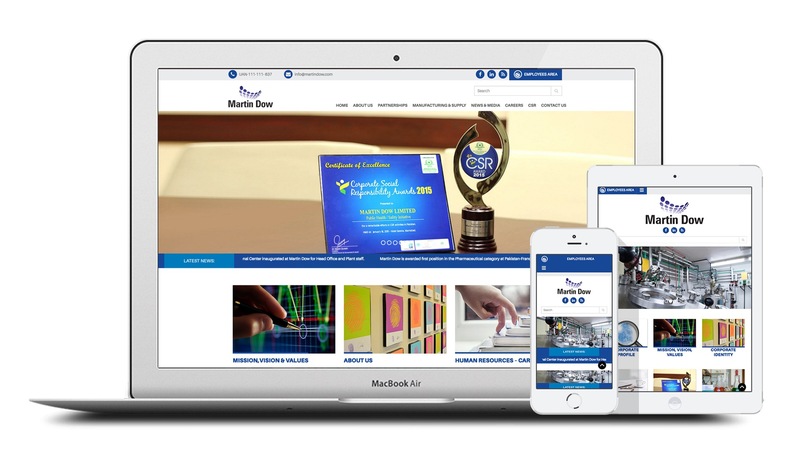 To enhance their digital visibility and presence, it was important to have an informative website that truly represents the ideology of the company itself. Media Idee created the website for Martin Dow that could work efficiently on computers, smart phones and tablets. This website could be accessed easily by the visitors, and the information is properly summarized under the respected tabs.